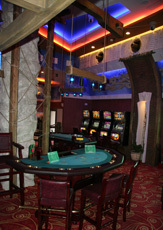 We have recently opened our new Main Hall, decorated and equipped to the highest standards. 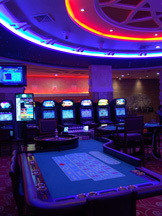 We now offer our valued customers flexible betting limits in a more private and luxurious environment. 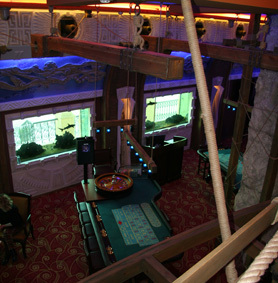 Green Zodiac Girne opened to much fanfare in December 2007. 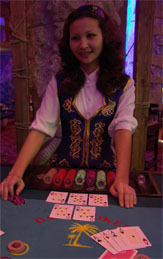 It is already established as the city's fastest growing casino. Our new Main Hall is now open to cater clients who require a higher level of service. 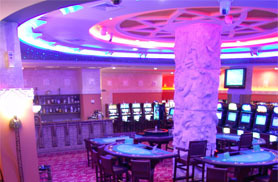 Visit us for a unique playing atmosphere and customer service unparalleled in Northern Cyprus.